Secret Knowledge: We are all and everything is vibrational and interacts/manifests via frequency. This quite stunning 2 part documentary takes you through all the science to show you just how little we really know about the universe. 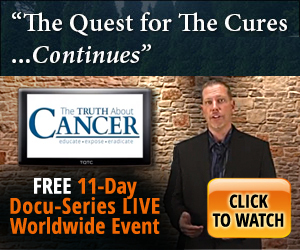 An extraordinary film by Producer, David Sereda and James Law.